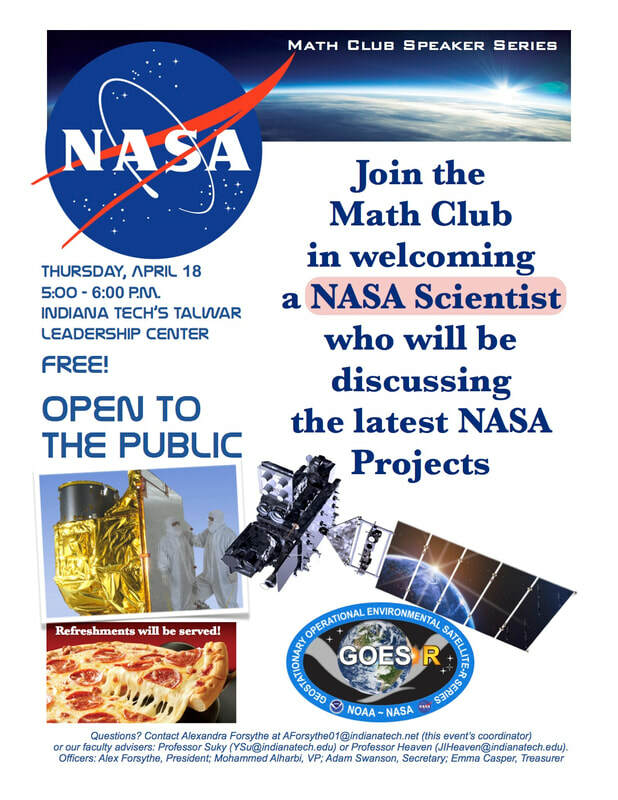 Math Club's Speaker Series: NASA Scientist! 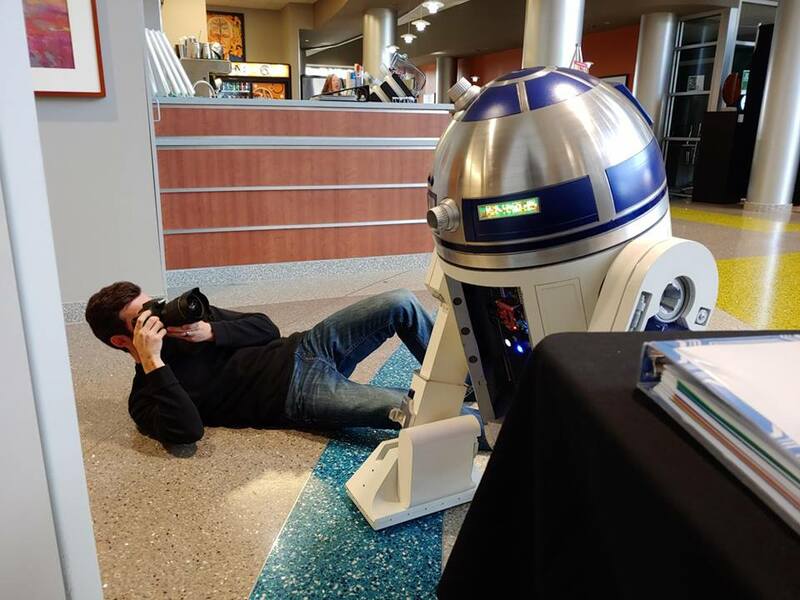 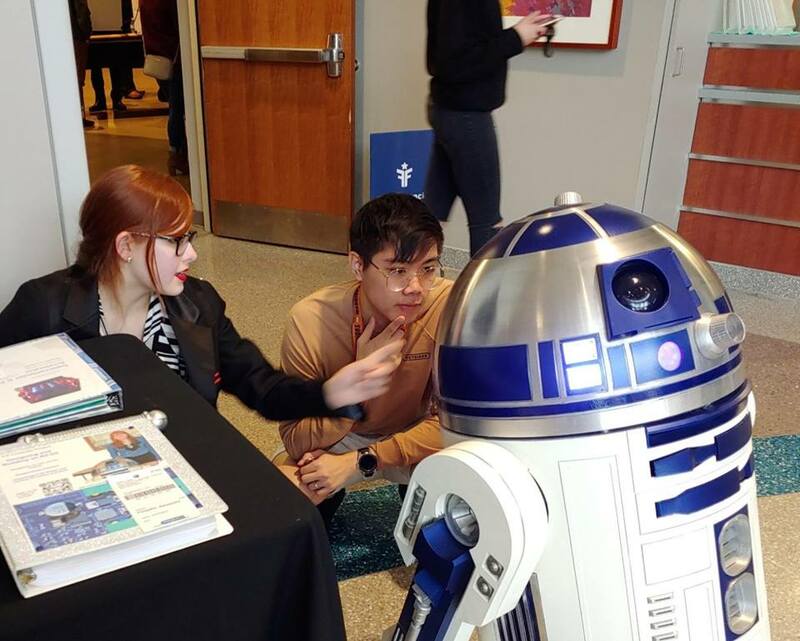 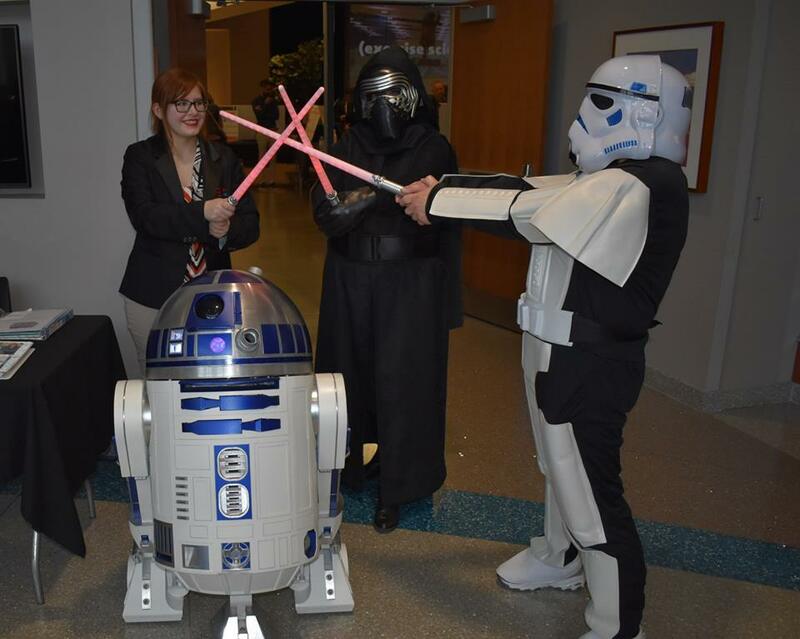 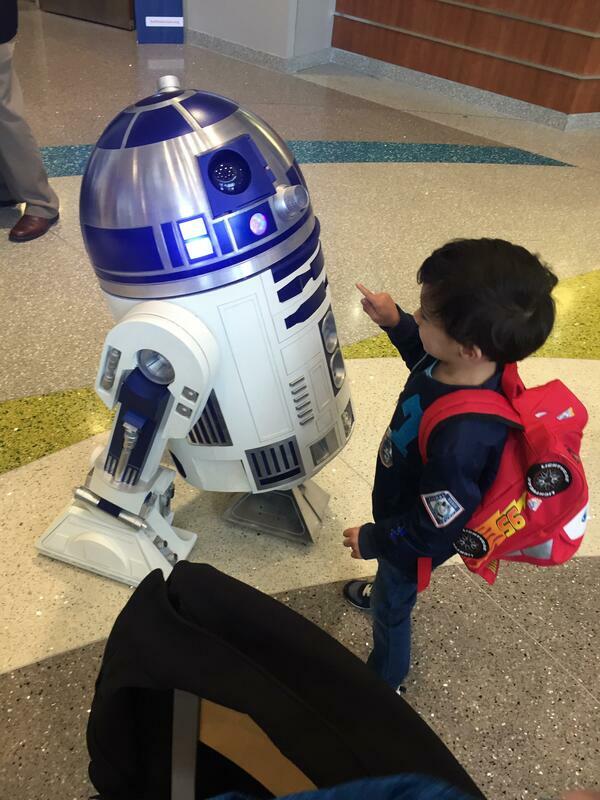 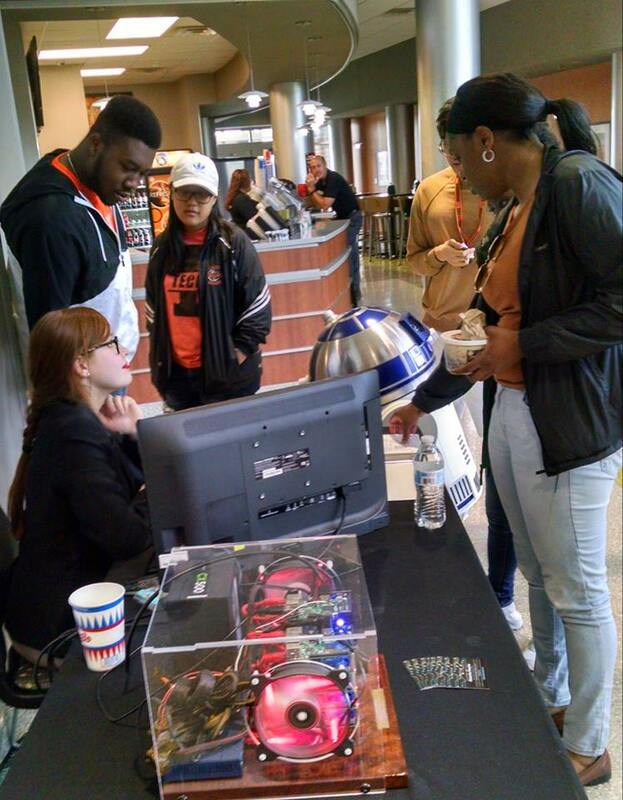 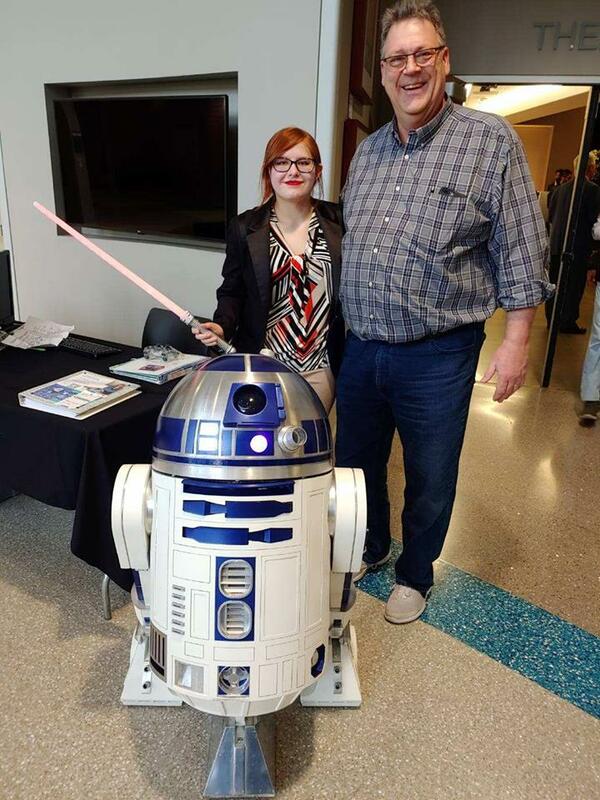 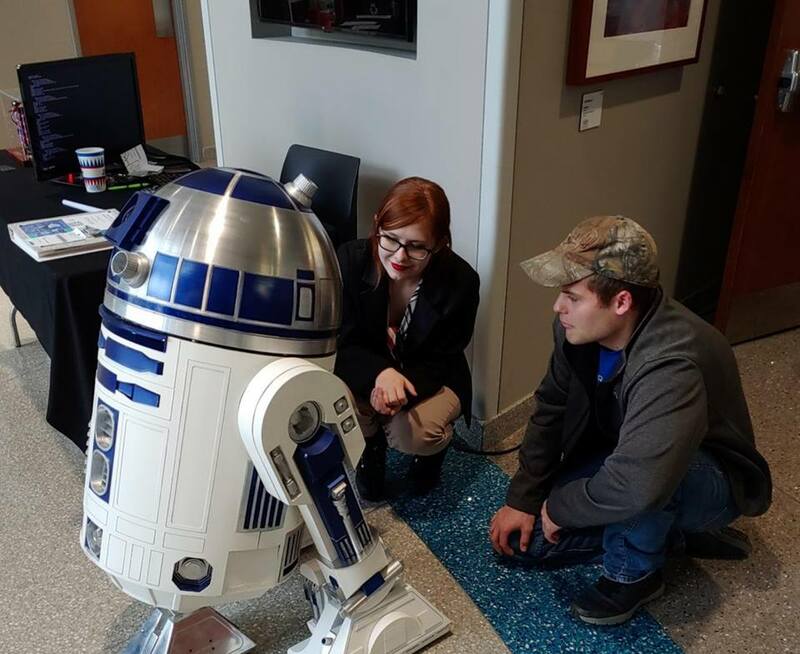 R2-D2 and I had a great time at Indiana Tech's Select Tech 2019 and the Senior Project Spotlight! 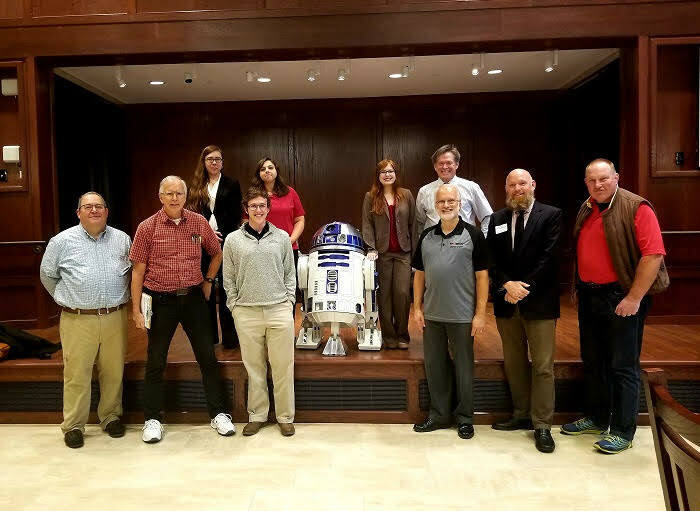 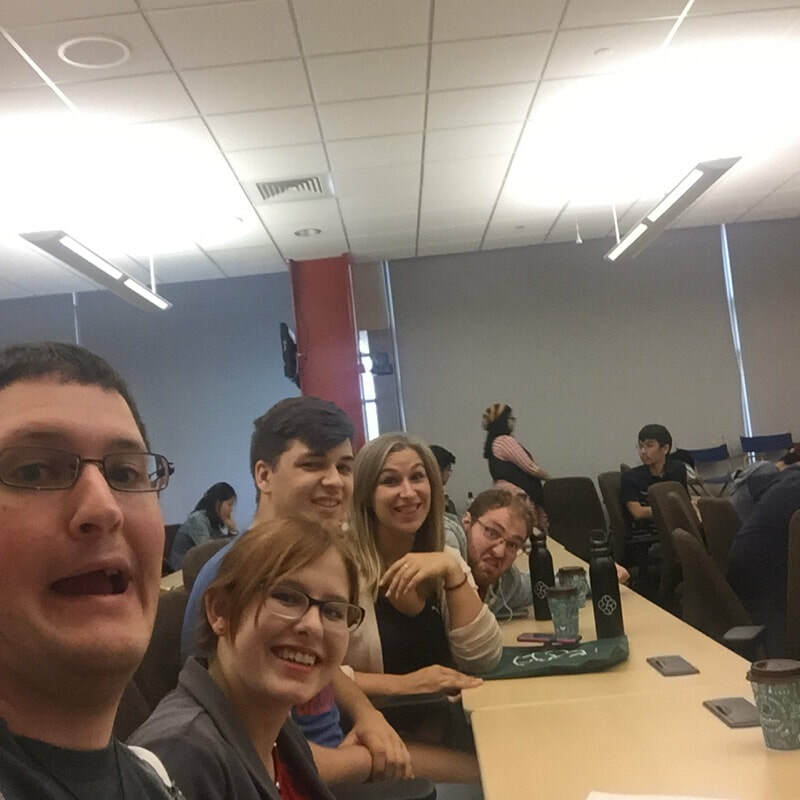 It was nice seeing everyone from Eaton, Ultra Electronics USSI, and Fort Financial, along with so many students, professors, and members of the public! 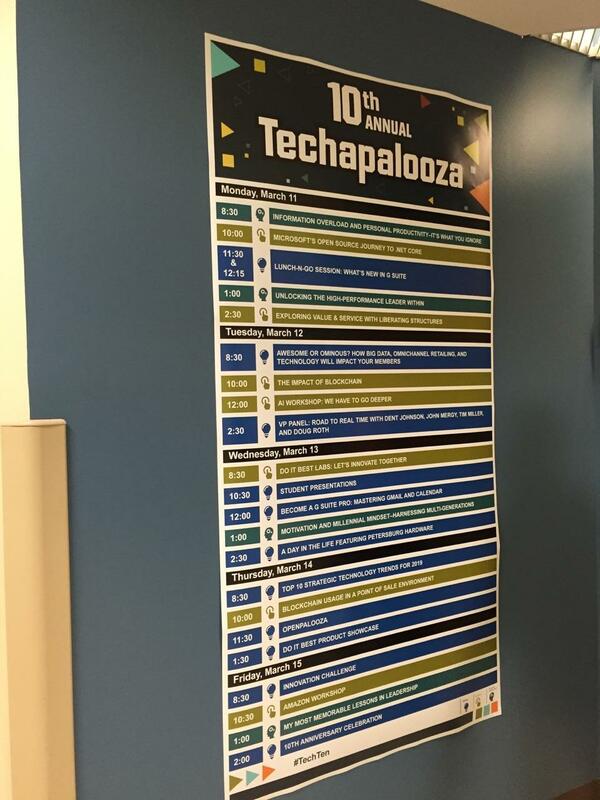 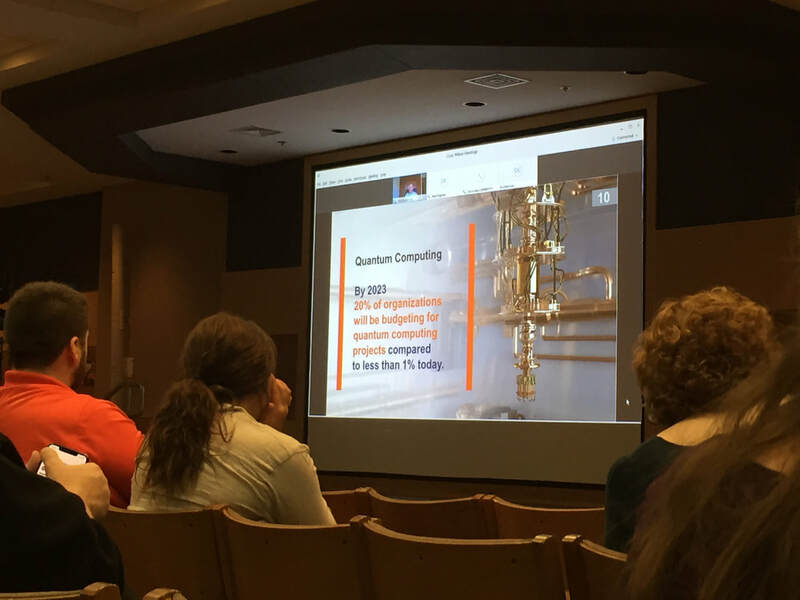 I spent part of my spring break at the 10th Annual Techapalooza Conference. 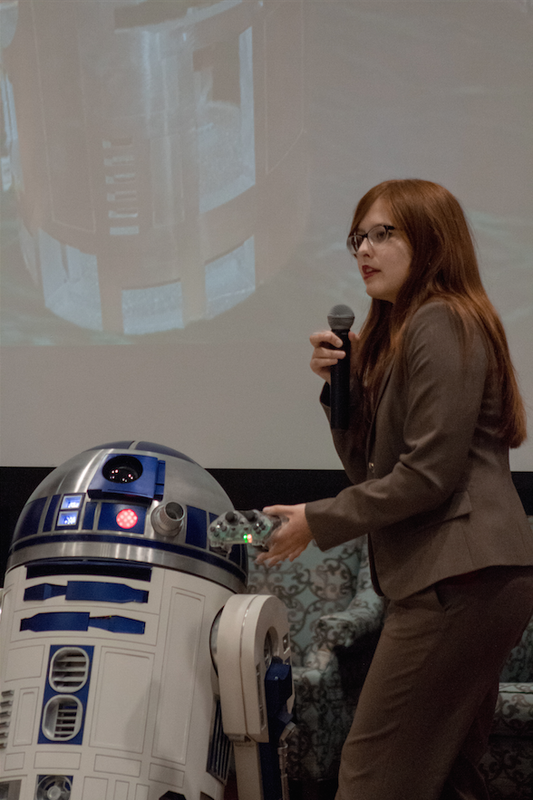 I love industry conferences! 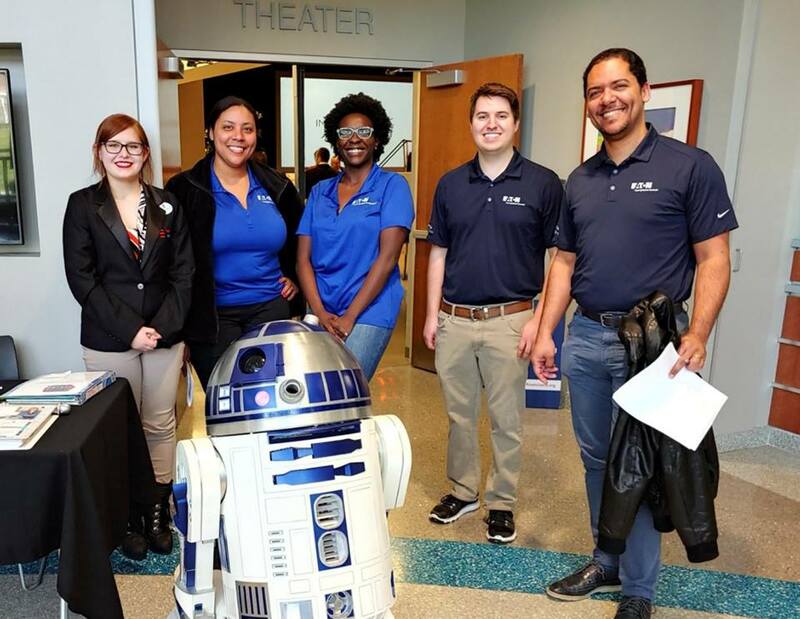 They're a great place to catch up with old friends, meet new people, and hear about the latest trends in tech. 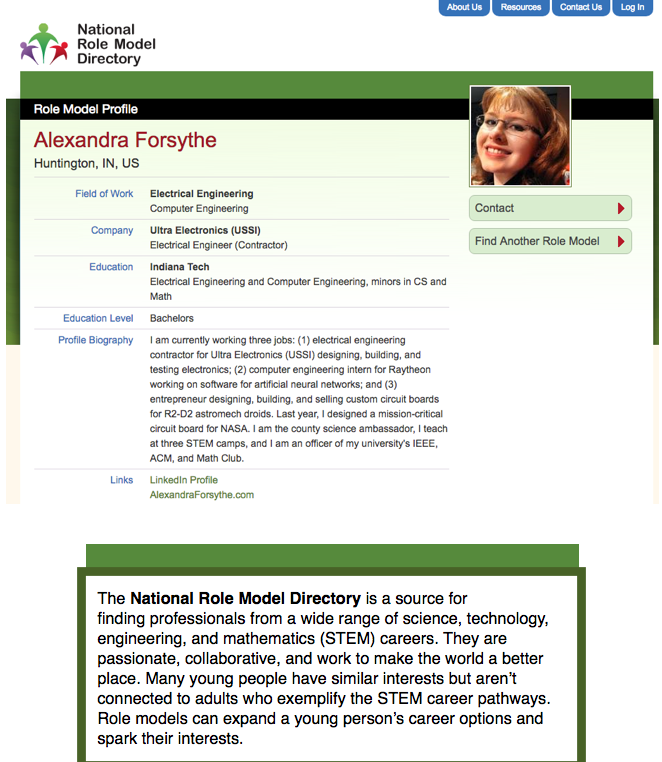 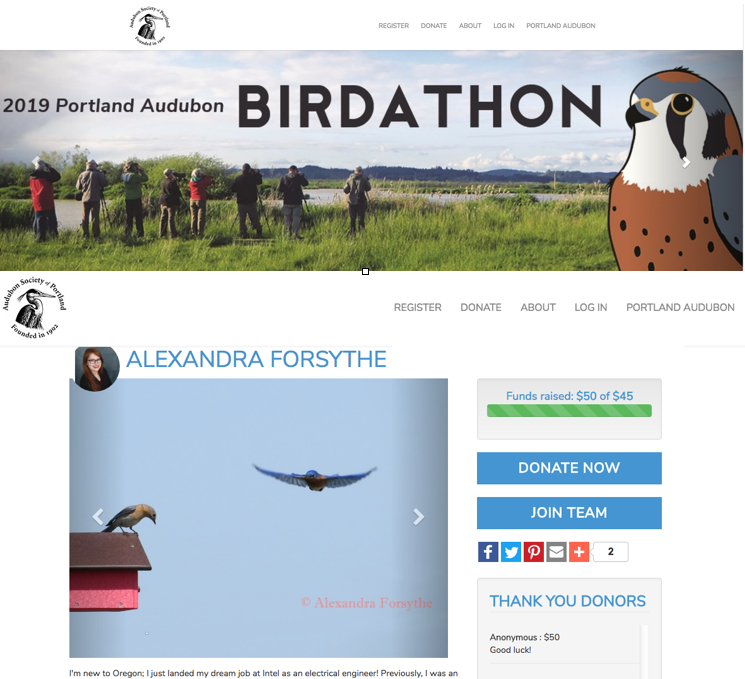 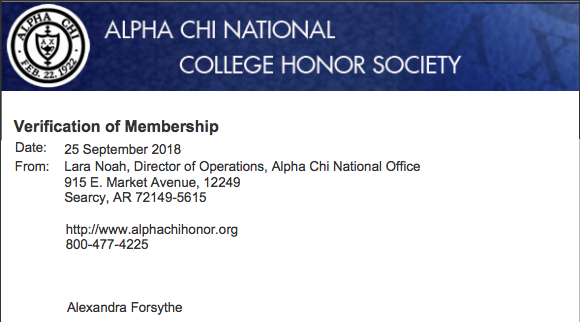 Many thanks to Professor Lewandowski and Professor Mansfield for letting me know about this one!